It was CABA’s honor to present this year’s Professionalism Award to Charles Griffin. The Professionalism Award is CABA’s highest honor. It is presented to an individual based on a lifetime of service to the profession and the bar. The award is submitted to an individual that exhibits the best our profession has to offer. The committee that selects the yearly recipient of this award is always composed equally of experienced area lawyers and members of the federal and state judiciary. Each year the committee receives many nominations for this honor. This year the six lawyer members and six judicial members of the Professionalism Committee met and considered many nominations before selecting this year’s recipient. This year’s recipient, Charles Griffin, is a 1987 graduate of Ole Miss Law School. He has represented many clients in both civil and criminal matters, with an emphasis on complex commercial litigation and trial work. He has served as a Municipal Judge, a City Attorney, a Special Assistant Attorney General, and a City of Jackson Public Defender. He maintained his own firm from 1988 to 2011, and since has practiced with the Butler Snow firm. His peers recognize his talent and devotion to the legal profession, as well as his drive to uphold standards of professional excellence and integrity. Charles is AV-rated by Martindale Hubbell and is also recognized by The Best Lawyers in America®. He was named as aTop 50 Mississippi Super Lawyers® for nearly a decade and received the Lifetime Achievement Selection by America’s Top 100 Attorneys®. He supports the work of organized bar groups promoting the conduct, aims and qualities that exemplify the best of the legal profession. He is a member of the American Bar Association; National Bar Association; Mississippi Bar Association; Magnolia Bar Association; and Capital Area Bar Association. He was Chairman of the Commercial Litigation and Financial Institutions Section of the Capital Area Bar Association from 2012–2013. He is a Fellow of the American Bar Association and the Litigation Counsel of America. 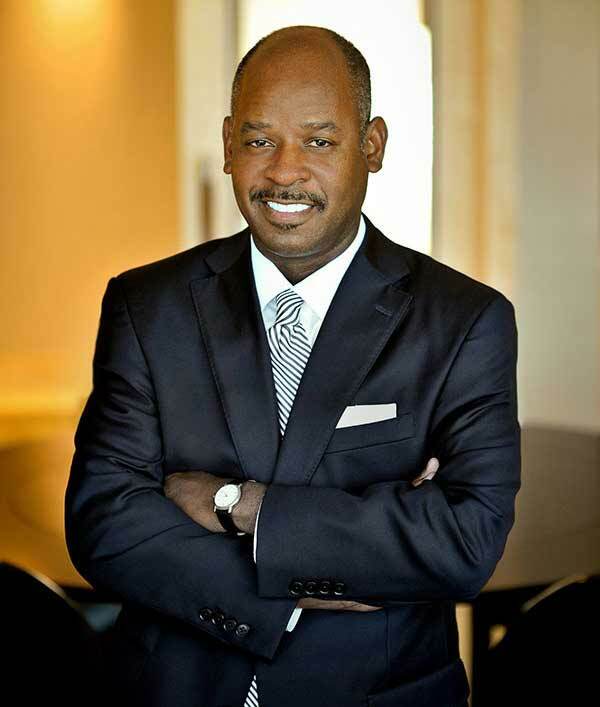 Charles has served as Co-Chairman and Chairman for numerous Committees including the Pro-Bono and Complex Torts Subcommittees for the Litigation Section of the American Bar Association. He has also served on numerous committees including the Minority Trial Lawyer and Corporate Counsel Committees of the Litigation Section of the American Bar Association; the Admissions Committee of the Federation of Defense and Corporate Counsel (FDCC); and the Trial Tactics, Commercial Litigation and Newsletter Committees of the Defense Research Institute (DRI). In addition to his outstanding contributions as a practicing attorney, Charles has contributed to legal scholarship and education by serving as an instructor at Jackson State University and he co-founded the Law Student Diversity Interaction Program for the Mississippi Bar Association. In addition, he has spoken at many continuing education seminars throughout his career, including meetings for the Federation of Defense & Corporate Counsel (FDCC); the Magnolia Bar Association; the Minority Corporate Counsel Association; the Litigation Counsel of America; and the American Law Institute-American Bar Association. He is a leader within his firm. He served as the Co-Chair of the firm’s Inclusivity Committee and serves on the firm’s Pro Bono and Associates Review Committees. He has not only distinguished himself within the legal profession, but also in his involvement in our community. He received the R. Jess Brown Memorial Distinguished Community Service award, and served as a Board Member for the Jackson Downtown Business Improvement District. Charles is described as the ultimate professional. He lives by the motto of “love your neighbor as yourself” and treats everyone with respect. Rather than draw attention to himself, he selflessly promotes his partners and friends. If there is any question as to whether something is morally, ethically or professionally right, he abstains. Charles has a big heart and generous spirit that are evident to all who know him. Throughout his career, he has distinguished himself as one of the most highly skilled attorneys in his practice area. He has further distinguished himself by serving as an effective advocate for his clients in a way that promotes the highest ideals of professionalism in his interactions with courts, the bar and clients.